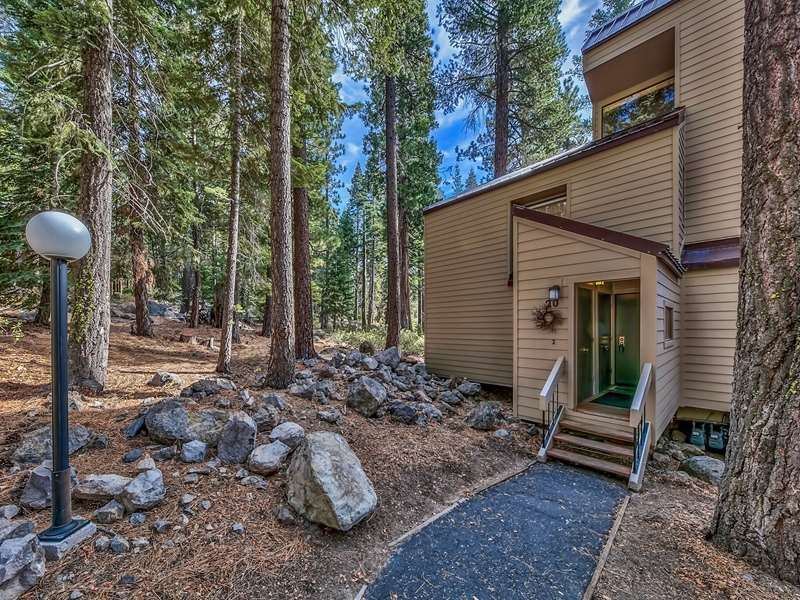 Located in Carnelian Woods and surrounded by trees, this spacious 4BD end unit is a short walk to Lake Tahoe and offers some of the best amenities on the North Shore with a resort style swimming pool, tennis courts and miles of hiking trails. One of the largest floor plans with 4BD plus a loft, 2BA and over 1800SF - bigger than most Tahoe cabins! Updates throughout, an open floor plan with vaulted ceilings, a gas fireplace, and 3 private decks. Walking distance to Garwoods, CB&apos;s and the mini-golf course.